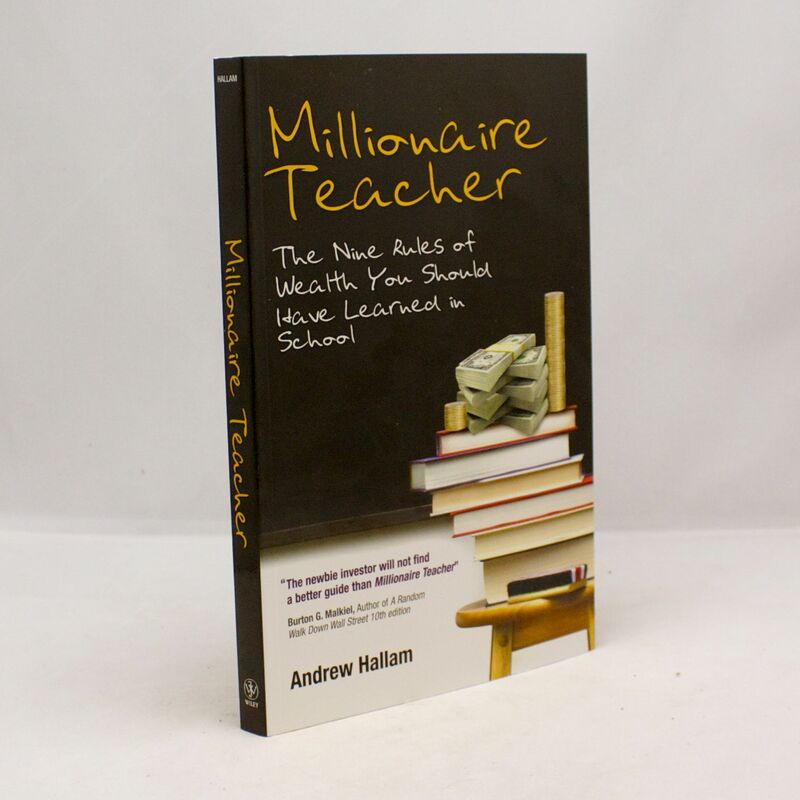 Millionaire Teacher: The Nine Rules of Wealth You Should Have Learned in School - IFA Vintage and Current Book Library - Index Fund Advisors, Inc. Publisher: John Wiley & Sons (Asia) Pte. Ltd.
Notes: Millionaire Teacher explains how anyone can learn the ABCs of personal finance and strengthen their financial position. The incredible story of how a schoolteacher built a million-dollar portfolio. Most people wouldn't expect a schoolteacher to amass a million-dollar investment account. But Andrew Hallam did so, long before the typical retirement age.